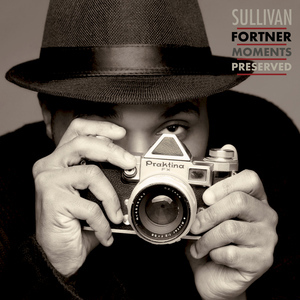 Lauded as one of the top jazz pianists of his generation, Sullivan Fortner is recognized for his virtuosic technique and captivating performances. 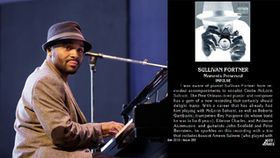 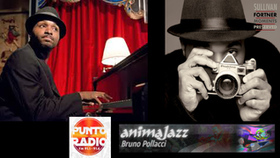 The winner of three prestigious awards – a Leonore Annenberg Arts Fellowship, the 2015 Cole Porter Fellowship from the American Pianists Association, and the 2016 Lincoln Center Award for Emerging Artists – Sullivan's music embodies the essence of the blues and jazz as he connects music of all eras and genres through his improvisation. 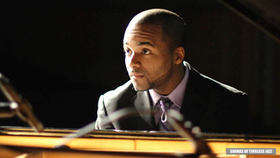 As a leader, The Sullivan Fortner Trio has performed on many of the world's most prestigious stages including Jazz at Lincoln Center, Newport Jazz Festival, Monterey Jazz Festival, Discover Jazz Festival, Tri-C Jazz Festival, Jazz Standard, and the Gillmore Keyboard Festival. 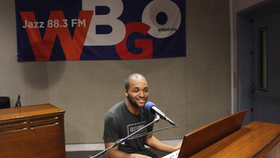 Fortner has been heard with other leading musicians around the world including Dianne Reeves, Roy Hargrove, Wynton Marsalis, Paul Simon, John Scofield, Cecile McLorin Salvant, Fred Hersch, Sean Jones, DeeDee Bridgewater, Roberta Gambarini, Peter Bernstein, Stefon Harris, Nicholas Peyton, Billy Hart, Dave Liebman, Gary Bartz, Etienne Charles and Christian Scott.